Former executives from AIG Financial Products, the unit blamed for driving AIG to the brink of bankruptcy in 2008, now have their own investment firms. Almost a decade after American International Group’s bailout, some former executives of the firm’s financial products unit are trying to attract assets at the commodity firms they’ve founded. Risky derivatives trading at AIG Financial Products nearly drove the insurance giant into bankruptcy during the 2008 financial crisis, spurring an exodus of financial professionals. Some executives from the unit have moved on to set up their own asset management firms, while others have taken on commodity-related roles on Wall Street. It’s not been an easy comeback, as they’ve been managing money through a long slump in commodities. But now these fund managers are finally seeing signs of an industry recovery that they expect will benefit their businesses. Bradford Klein, co-founder of CoreCommodity Management and a former head of AIG Trading Group, says an increasing number of investors are reexamining allocations to natural resources after avoiding the asset class for years. “We are seeing interest from both institutional investors and private clients, and we believe it is just starting,” says Klein, whose firm oversees $4 billion in assets in separately managed accounts, hedge funds, and listed investment pools. Commodity prices have risen on tighter supply as well as macroeconomic trends, such as expectations for increasing inflation and a weaker dollar — both considered bullish drivers for raw material prices. Raw materials should benefit from a reflationary wind blowing across developing markets as part of a synchronized global recovery, according to Alex Bellefleur, head of global macro research at Pavilion Financial Corp. in Montreal. Investor interest in the sector has increased since the S&P GSCI Index, which consists of commodity futures in energy, metals, and agricultural products, rose 10 percent last year. About five years before AIG’s bailout, Klein and Adam De Chiara, also a former head of the insurer’s trading group, co-founded CoreCommodity as a division of Jefferies. The asset manager was spun off in 2013, with Jefferies’ parent company, Leucadia National Corp., maintaining an equity stake in the Stamford, Connecticut-based firm. Stamford is home to other commodity-focused asset managers with AIG roots, including SummerHaven Investment Management and Freepoint Commodities. Both firms were started in the wake of the financial crisis and have leadership from the insurer’s heyday in financial products. 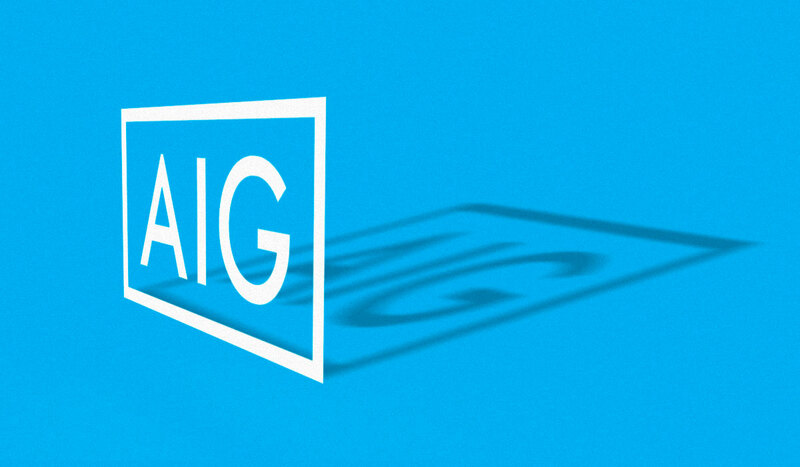 AIG was a pioneer in commodity investing, providing institutional investors with index funds beginning in the mid-1990s. The firm remained committed to the sector in the late ’90s, when Wall Street banks were shuttering their commodity desks to focus on equity markets. “What made the AIG people stand out was their expertise in complex derivative structuring and risk management gleaned from prior experience in the securities markets,” says Thomas Halikias, a principal at Light Horse Market Solutions who was UBS Group’s head of risk for the Americas in the mid-’90s. Before then, commodities markets were dominated by physical specialists rather than financial engineers with deep quantitative backgrounds. As the credit crisis peaked in 2008, AIG Financial Products revealed massive losses tied to credit default swaps. To avoid collapse, the insurer received an $85 billion bailout from the Federal Reserve, and the financial products group, whose risky derivatives trading was blamed for AIG’s woes, later ceased operations. In 2009, Kurt Nelson, a former managing director at AIG Financial Products, co-founded SummerHaven as a quantitative investment manager of commodity futures. The firm, which manages $1.7 billion in assets in hedge funds and ETFs, this year hired Jake DeSantis, a former trader at AIG’s financial products group who has returned to finance after a stint teaching physics at Fairfield Ludlowe High School in Connecticut. Before the crisis, Nelson had structured commodity-index and equity derivatives for clients of AIG’s financial products unit. After the bailout, the insurance giant sold its commodity index business to UBS Group, with Nelson joining the Swiss bank to run the business — up until he formed SummerHaven. “The best way to investigate long-term returns is to study a very long-term data set,” says Nelson, adding that the firm has constructed proprietary indexes, including the SummerHaven Private Equity Natural Resources Strategy Index. Freepoint, run by chief executive officer David Messer, has a leadership team largely composed of former members of the energy products group that AIG sold to Sempra Energy in 1997. Freepoint, which operates in partnership with Stone Point Capital, is a merchant of physical commodities that also offers structured finance transactions for upstream and midstream commodity-producing assets. Former AIG commodity professionals are also found among the leadership of trading and asset management divisions at major banks. Nelson Louie, for example, is the global head of commodities at Credit Suisse Asset Management. He had joined AIG in 2007, not long before its financial products division drove the insurer to the edge of collapse. According to Louie there will likely be more demand among allocators for alternative funds that run diverse strategies, including relative value and trading that uses a mix of quantitative and qualitative criteria. Commodity futures remain a controversial asset class among long-only investors due to risk factors unique to derivatives markets. For investors, the impact of futures contract pricing has been a primary hurdle for commodity allocations. While the S&P GSCI Total Return Index has seen about 7 percent annualized gains since 1970, there have been long periods of losses. 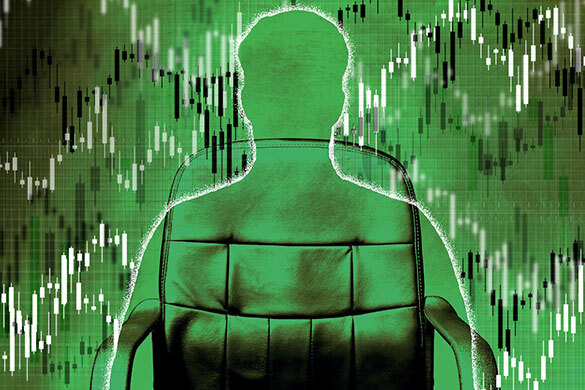 The complexity of managing exposures to commodities via futures and other derivatives has contributed to reticence by some investors to become directly involved in the markets for natural resources. Meanwhile, years of strong returns for passive equity and bond indexes have led asset allocators to limit commitments outside of securities markets. This is part of what prompted CoreCommodity and SummerHaven to diversify their offerings with equity portfolios focused on the basic materials, mining and minerals, and energy sectors. CoreCommodity has been incorporating natural resource equities into its strategies over the past decade. The firm has a long-only portfolio designed to provide diversified global commodity price exposure through actively managed investments in upstream producers. While commodity prices may be on the rebound, the years-long slump still lingers in the minds of investors. Klein says they tend to believe recent trends will continue, discounting historical, longer-term performance. That likely means prices will have to continue climbing for some time before investors get excited again about commodities. *Andrew Barber has worked in investment management, including positions at Jefferies and Waverly Advisors.